With all the best intentions, injuries can and do happen when running circus classes, and when these do, they open up the possibility of legal action against both the coach and the circus school or club. In the unfortunate event this happens to you, you may find yourself in a situation where you are required to prove that you have done everything you can to mitigate a potential accident. This is where having detailed documentation of your safe processes will come in handy. In fact, you may have already been asked by an insurer, or perhaps an event that you’ve been staging circus workshops for to submit a risk management document. More and more it is becoming common for circus coaches or organisations to need to provide these. Two of the most common documents that you may be asked for are a Risk Assessment (RA) and a Safe Work Method Statement (SWMS). If you are running a school employing more than a couple of coaches, it’s also worth putting together a document covering your coaches teaching policies (also useful from a team management point of view). All of these, together with your schools curriculum, will show that you have thought through the risks in running circus activities and taken steps to mitigate them. So what is a Risk Assessment and a SWMS? Sometimes the risk assessment will also re-assess the level of risk after the control measures are put in place. Although a SWMS is typically used by the construction industry, it’s becoming more common to use these in other industries and can be very useful in describing a circus class. A SWMS is slightly different to a risk assessment as it is more task based. Describes how the risks will be controlled, and how the control measures will be put into place. You can also get SWMS templates from your state or territories worksafe body. Here’s one from the Victorian worksafe website. I’d love to hear from you if you’ve implemented and updated your risk analysis documents recently, or if you are in the process of putting together your first ones. Add a comment below and share your thoughts. Stay safe, and happy circussing! 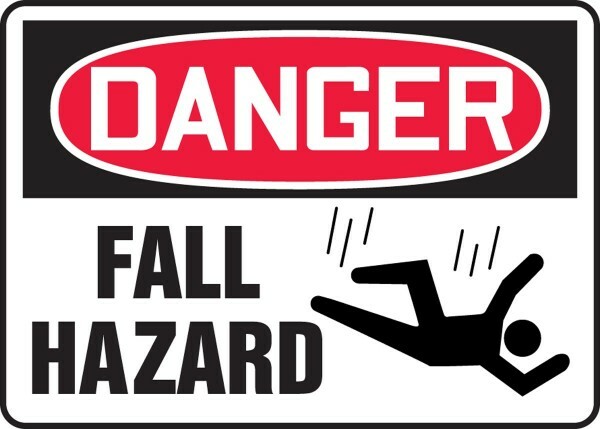 This has been a pretty arduous task for me – I have always had a basic risk assessment doc. but when asked by an insurance company for a more detailed one, I found it tricky to list every possible scenario in such a variable environment. I believe ACAPTA should provide assistance to members by providing a solid template. Thanks for all your advise and assistance CTA!